Coming to Lyon for the first time? 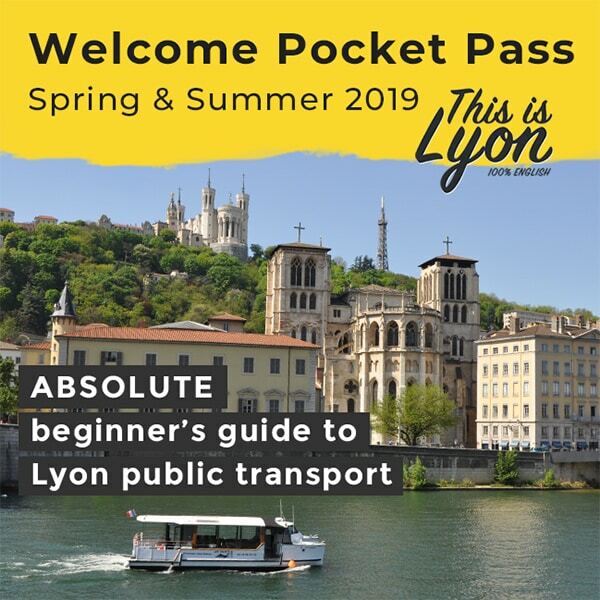 Avoid getting lost with our “Absolute beginner’s guide to Lyon Public transport”. More than 80 travel tips and maps. A 20-page guide to getting by on public transit with 80 tips by locals and expats. From the Airport to the City: where to pick up a taxi quickly? How to use the airport shuttle? From the Train Stations. How to find your way in Part-Dieu and Perrache? How to navigate by subway, tramway and buses. How do tickets work here? Discover the two funicular lines which lead to Fourvière and Gallo-Roman areas. How to use Velo’v public bike rental system? How to discover the city by boat?